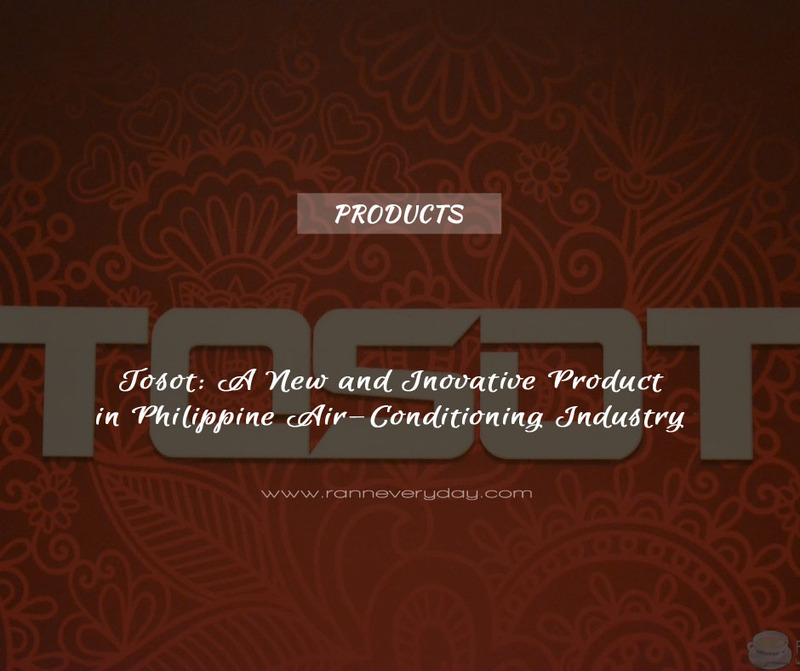 Tosot brings the latest cooling and inverter technologies to every modern Filipino home. 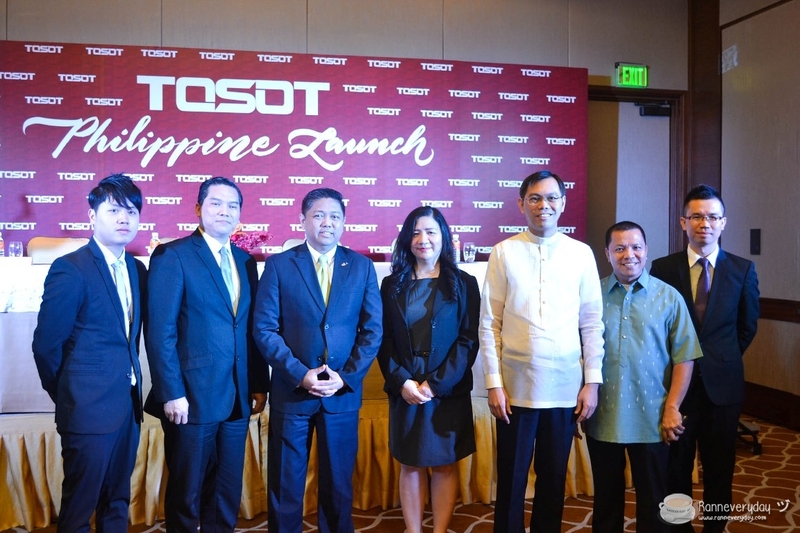 For a tropical country like the Philippines, many Filipinos will now have the chance to further improve their quality of life as Tosot Philippines brings new and innovative air-conditioning systems. 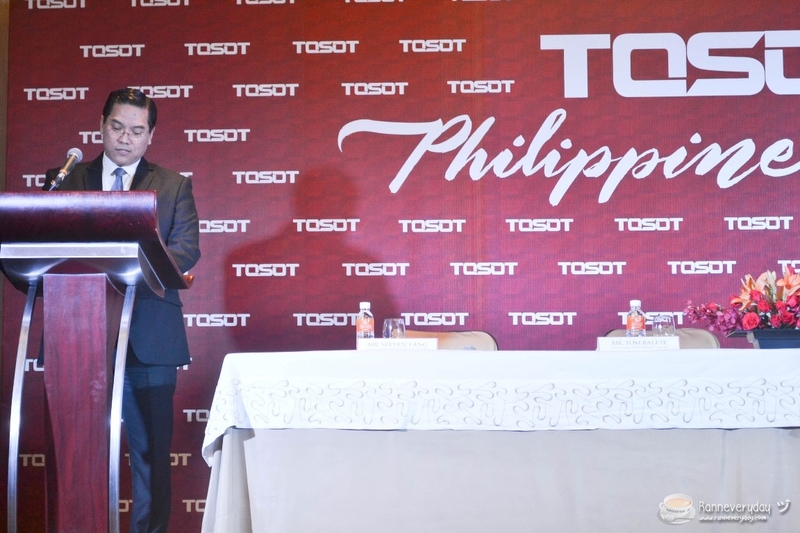 Tosot Philippines Corporation is the exclusive importer and distributor of Tosot Products in the Philippines. 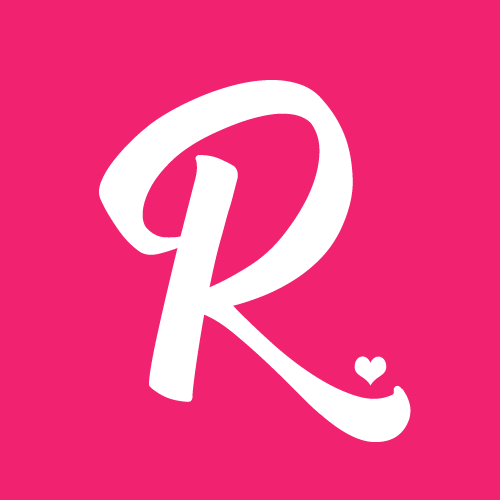 Founded in January 2015, aimed to improve quality of life through meaningful and innovative air-conditioning system and home appliances. "Tosot is for every Filipino family. 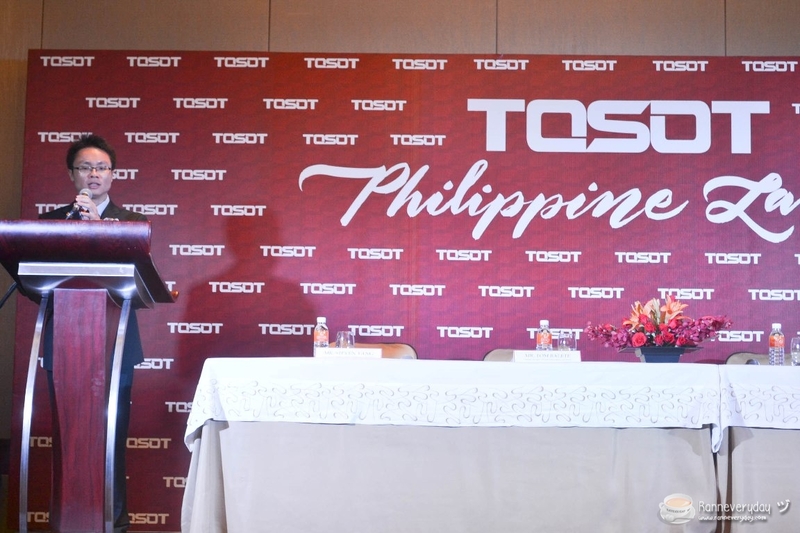 Tosot is ideal not just for modern Filipino homes but we are also determined to bring innovation to industries in their business needs," Tosot Philippines General Manager Tom Balete said during the grand launch held at Solaire Resorts and Casino. 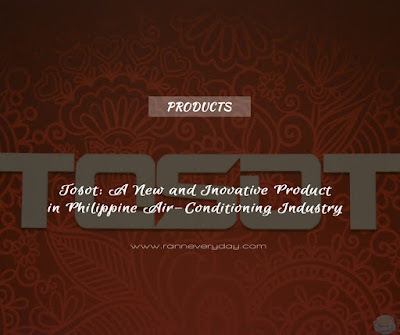 According to Balete, the company adheres to global standards to create only quality products for homes and businesses through their team of capable engineers and state-of-the-art laboratories that ensure the production of Tosot air conditioning appliances that compliment and elevate customers' visit. 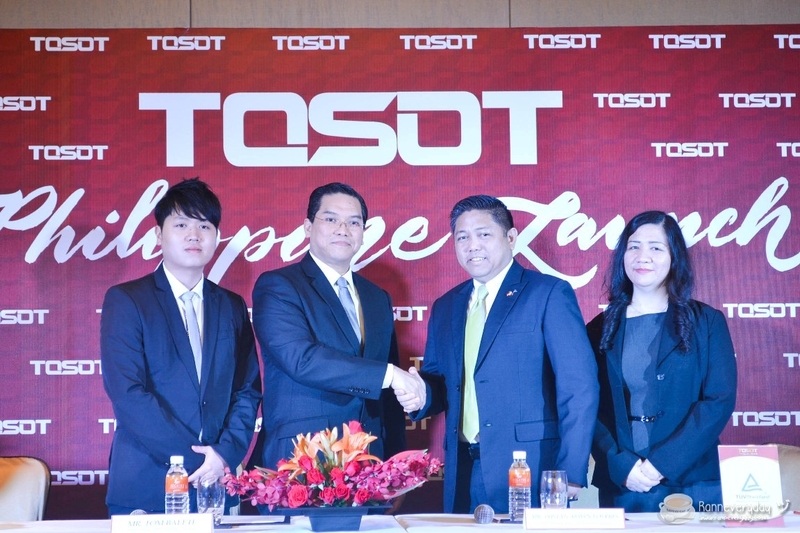 Tosot prides itself by using R-32 and R-410A Refrigerants in its air-conditioning units. These special refrigerants do not contribute to ozone depletion, and allow for lower power consumption and less electricity compared to conventional air-conditioning units. 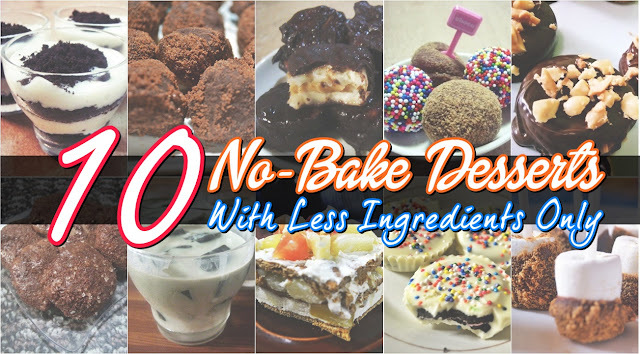 This mean less energy, reduced production costs and an environment-friendly business. Tosot is a premium brand of Gree, the biggest manufacturer of air-conditioners n the world with eight production bases strategically located worldwide. Its company has an astounding annual production capacity of 60 million units of residential air-conditioners and 5.5 million units of commercial air-conditioners. 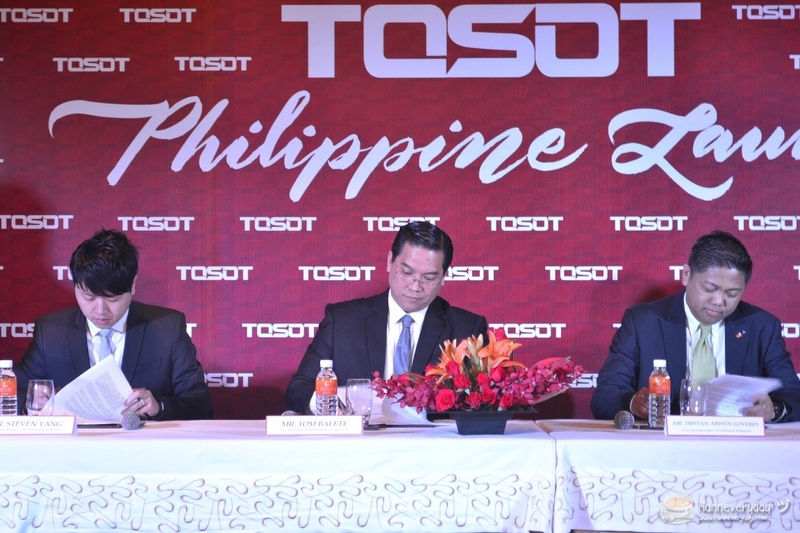 Tosot has also partnered with various institutions to effectively improve the quality of life of Filipinos and bring not only comfort but great deal of satisfaction. 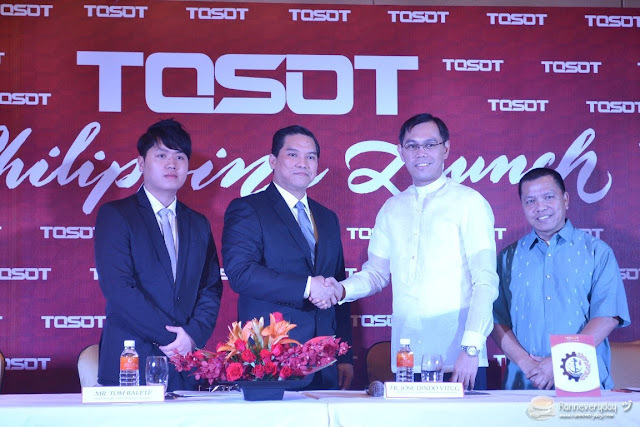 Tosot Philippines and Don Bosco Technical Institute as partners. 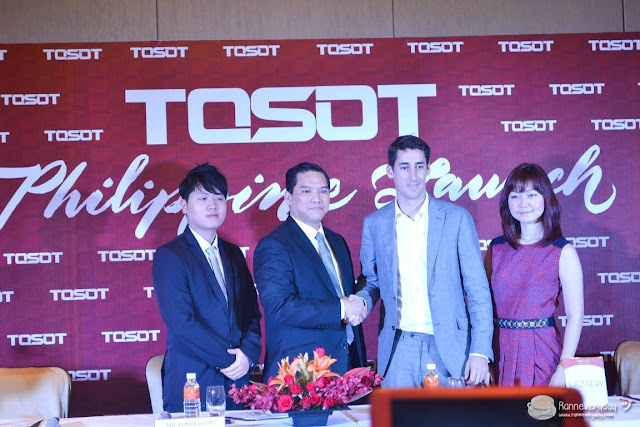 The company will get student-trainees for a five-month training program. In return, the company will provide scholarships to these trainees as part of their corporate social responsibility. 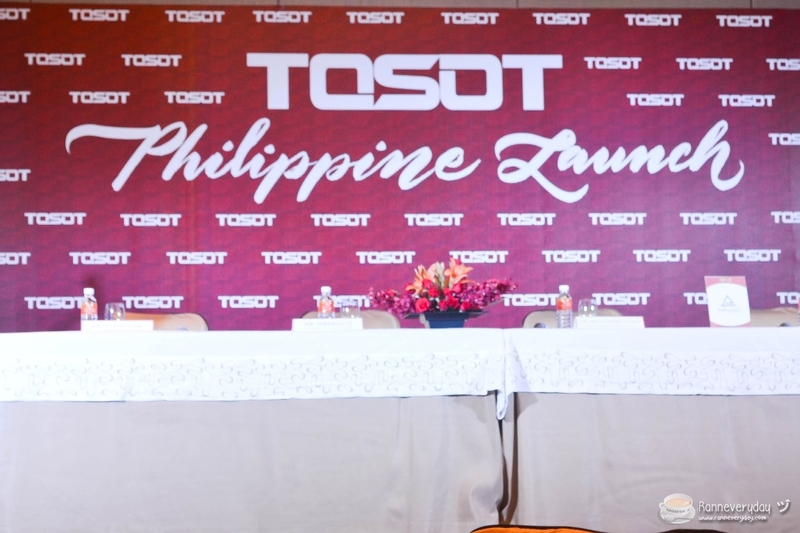 Tosot Philippines also partnered with Lazada in prmoting and selling of Tosot products online. 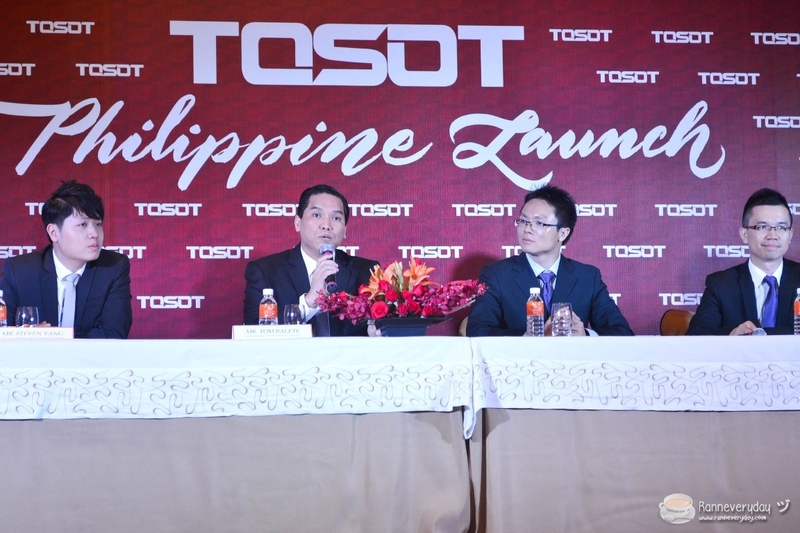 Innovative technology with a harmonious blend of sustainability, energy efficiency and stylish design - these qualities are at the heart of the Tosot Lifestyle, which each Tosot product imparts in everyday living of its clients. 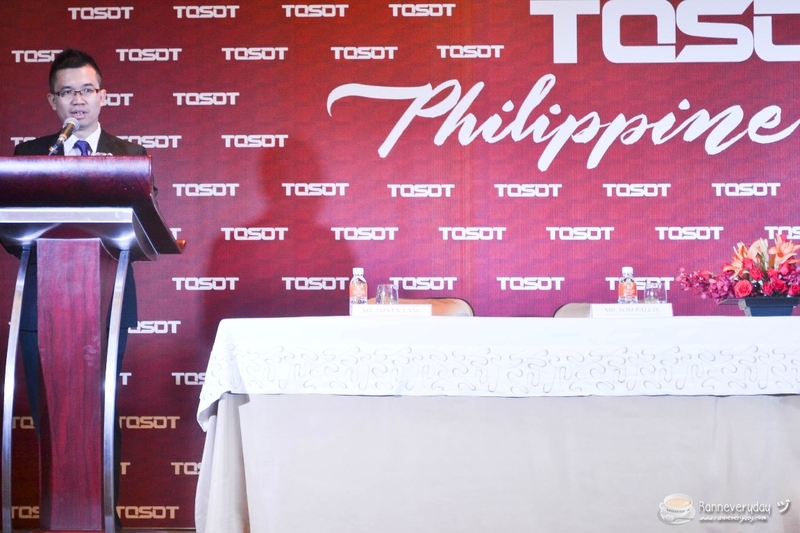 Know more about Tosot Philippines by visiting their social media sites!